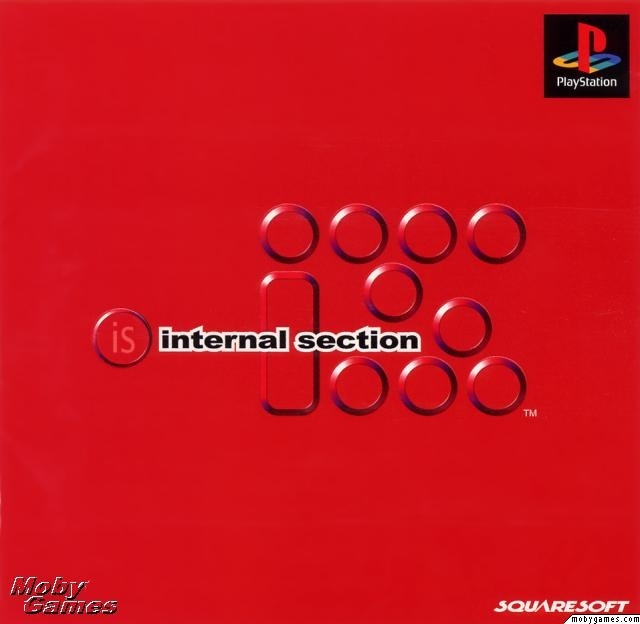 iS: internal section is a tube shooter released by Squaresoft in 1999 for Japan only. iS: internal section is pretty rare and was released before it's time (games like Rez owe a great deal to iS for setting the standard for this style game), which lead to the game really not picking up much of a following. 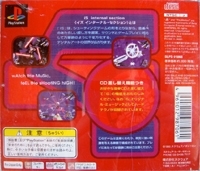 The game incorprates music and shooting to create a very unique experience on the PlayStation which really can't be duplicated on the console.